Ta daah! ‘Poetry Giving’ | A fundraising poetry collection is now on sale! 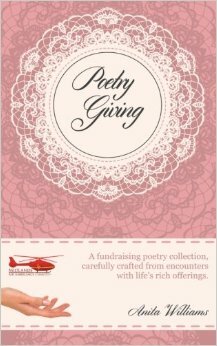 The long awaited book “Poetry Giving” is now on sale, and, as you can imagine, we are thrilled to get started with our goal to help keep Midlands Air Ambulances flying on many more missions! Those who buy this book will be doing such a great thing…contributing much needed funds to this exceptional flying ambulance service. Midlands Air Ambulance Charity is the only charity responsible for funding and operating three air ambulances across six Midland counties. 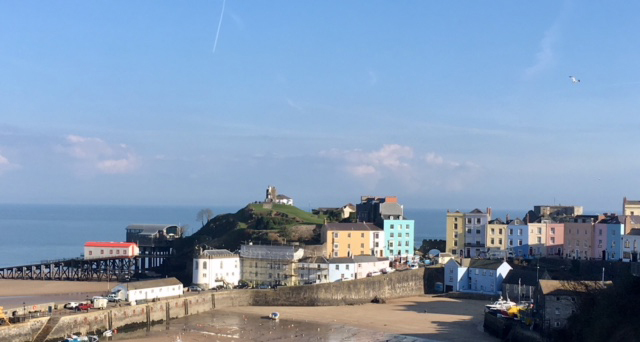 The vital service is 100 per cent funded by the generosity of the general public and local businesses across the communities it serves, and since 1991 the charity has undertaken over 40,000 air ambulance missions. This entry was posted in Available on Amazon, Books for sale, Poems, Poetry Books, Poetry Giving and tagged charity gift, charity poetry book, christmas gift for charity, fundraising n=book, fundraising poetry book, midlands Air Ambulance charity poetry book, poems for charity, poetry book for midlands air ambulance charity by Writtenwithasmile. Bookmark the permalink. Click on the charity fundraising book tab to read more about the charity and our visit to meet the crew. ← Previous Previous post: Christmas Pudding! Paw prints? Could this be Jazz? Copyright © 2019 Written with a smile. All Rights Reserved.